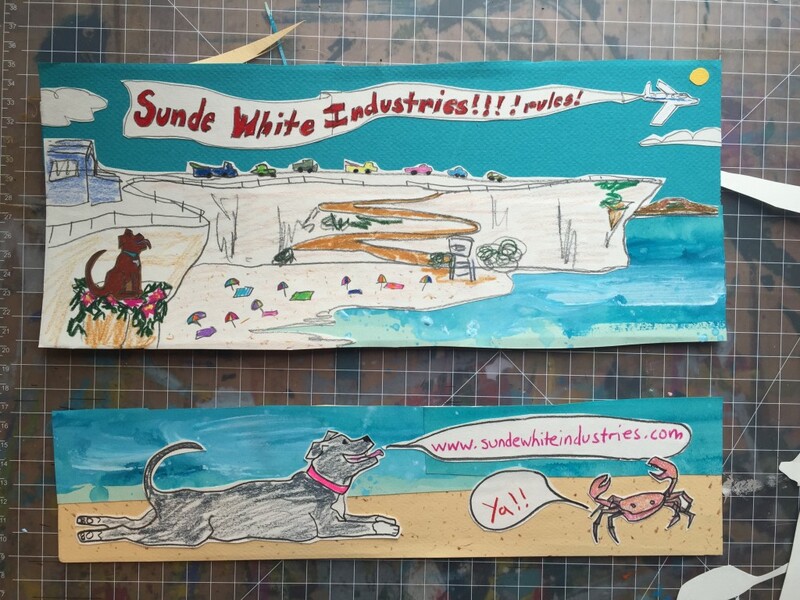 Sunde White Industries|Subscribe To My Newsletter! 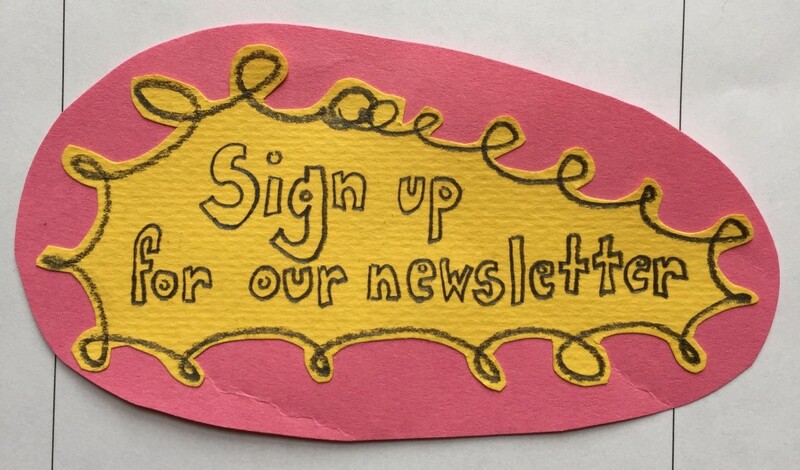 I have an email newsletter now! Don’t worry, they’re not boring and I don’t send them out constantly. I’m really having fun with them being funny and interesting too. Each one has a new header and bottomer(???? what’s the right word for that?) that I make especially for the newsletter. These were the images for my first one. Topics for the last newsletter included How to potty train your raccoon, Scientists discover that the honeybadger really doesn’t care and there was a link to video of Pumpkin the Raccoon doing stuff around the house with his two dogs. You can subscribe on the homepage. Pre-holiday newsletter will teach you how to cat proof your Christmas tree!